Hello and welcome to the In The Shadow of the Railroad Museum Blog! The purpose of the In The Shadow of the Railroad Museum Blog is to provide a window into the weekend operations of what we do at Florida’s two railroad museums, the Florida Railroad Museum in Parrish as well as the Gold Coast Railroad Museum in Miami. Both museums have the blessing of official state railroad museum status and the two railroad museums exist for one purpose: To preserve Florida’s railroad history so that it can be shared by generation after generation. From the days when Seaboard Air Line and Atlantic Coast Line Railroads brought their railroads south into Florida as well as when Henry Flagler built the Florida East Coast Railway up and down the east coast of Florida from Jacksonville to Miami (with an extension to Key West until the Labor Day hurricane of 1935) rail travel was the way to go throughout the State of Florida. Today Florida still has railroads that criscross the state but it is now complemented with major Interstate highways such as Interstates 75, 275, 95, 295, 4 and 10 as well as major bridges such as the Sunshine Skyway Bridge connecting St. Petersburg with Bradenton. Both railroad museums have train rides that operate on the weekends. When you climb on board, your car host not only sees to it that your ride is memorable, your car host gives a wealth of information including history and lore when you are enjoying your trip down the rails. However, there’s a lot that goes on in getting a train ready for weekend operations as well as when we’re on the road – the railroad, that is. As with any train operation, safety is paramount no matter where we are. That said, this is the purpose of this blog. Before I go on further, let me go over some quick ground rules for the In The Shadow of the Railroad Museum Blog, much like the safety rules your car host goes over before train departure: First and foremost, when you reply to a blog post please keep your reply clean as this is a family friendly blog for all ages and I intend to keep it that way. In addition, replies are subject to moderation prior to their being allowed to be posted. In addition, a Facebook account is required to comment on any blog entry you see here; this is to provide for more accountability. You may want to review the Community Guidelines for the Blogs of the Edward Ringwald Websites Network; your posting a comment on this blog signifies acceptance of these guidelines. So, please feel free to take a seat in one of the comfy railroad passenger coach seats and enjoy! The In The Shadow of the Railroad Museum Blog is Back! The In The Shadow of the Railroad Museum Blog provides you, the viewer, with an inside look at the goings on at not only one but two railroad museums in the Sunshine State of Florida, the Gold Coast Railroad Museum in Miami as well as the Florida Railroad Museum in Parrish. The In The Shadow of the Railroad Museum Blog is a blog maintained by Edward Ringwald. This blog is not affiliated in any way whatsoever with the Florida Railroad Museum or the Gold Coast Railroad Museum. 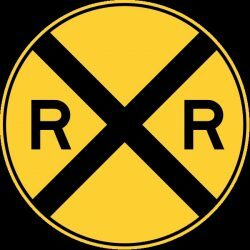 For more information from the source, please feel free to visit the websites of the railroad museums as mentioned above. 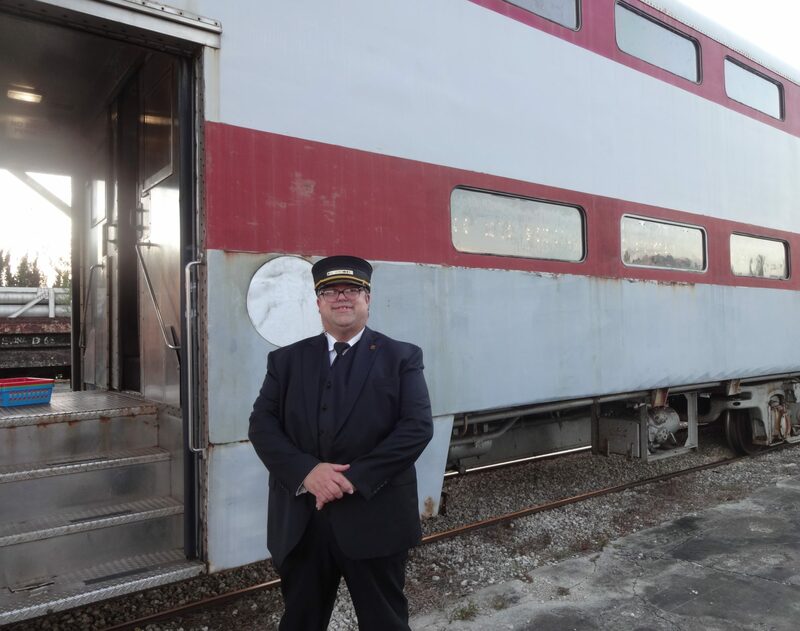 Edward Ringwald is a proud member of and is a proud train crew volunteer of both the Florida Railroad Museum and the Gold Coast Railroad Museum. The best way to contact us is through the contact form over at the Edward Ringwald Websites Portal. This is a centralized contact page for inquiries related to the websites of the Edward Ringwald Websites Network. The posts as well as the images on the In The Shadow of the Railroad Museum Blog are copyrighted (c) 2014-2018 Edward Ringwald. All rights reserved worldwide. The In The Shadow of the Railroad Museum Blog is an extension of the EdwardRingwald.com website as well as a sub-extension of the Edward Ringwald Blog. Please feel free to visit EdwardRingwald.com as well as the Edward Ringwald Blog!